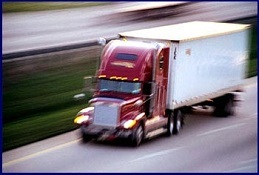 Hines Transportation devotes its speed, flexibility and ingenuity to managing your freight efficiently every time. Hines does not rely on any one single carrier, which gives us great flexibility when solving your shipping problems. You can rest easy knowing Hines is leveraging its’ years of experience and reputation on your behalf. You can count on us to save you money and create a seamless flow from growers and processors to satisfied consumers. Whether you’re a grower, Shipper, retailer, or a foodservice customer, our skilled team of logistics experts can take your difficult supply chain challenges and turn them into resourceful solutions. Hines is not a broker or 3PL, Hines only arranges transportation for delivery of our own product. To contact our transportation department click here.